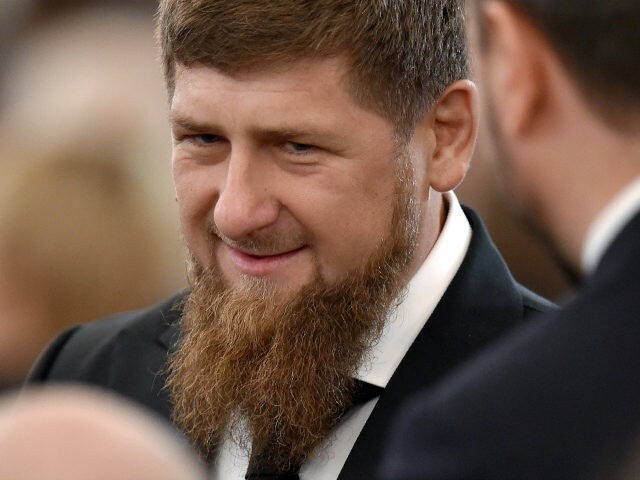 A Russian newspaper claims the government in Chechnya under Ramzan Kadyrov has rounded up over a hundred gay men, and put them in so-called “concentration camps”. Russian newspaper Novoya Gazeta has claimed homosexual men in the Chechen Republic have been rounded up and placed in a detention centre. The paper, which is often deeply critical of the government of Russian President Vladimir Putin, claims gay men were being beaten and electrocuted citing a man who claimed to have escaped the camp, the Daily Mail reports. Novoya Gazeta said the Chechen government set up several camps including one in the town of Argun at a former military headquarters. They say gay men detained are either killed or forced to promise to leave Chechnya and never return. Last week, the paper claimed Kadyrov’s government arrested 100 gay men and killed three of them. “Gay people have been detained and rounded up and we are working to evacuate people from the camps and some have now left the region,” said Svetlana Zakharova of the Russian LGBT network. “Those who have escaped said they are detained in the same room and people are kept all together, around 30 or 40. They are tortured with electric currents and heavily beaten, sometimes to death,” she added. Kadyrov is a well-known ally of Russian President Putin and has been instrumental in keeping relative peace in the region since becoming president in 2007. Kadyrov is no fan of opposition media and activists, having called for many to be tried as traitors or put in psychiatric hospitals. Despite the comments, he remains broadly popular in Chechnya. Though Kadyrov follows a strict, conservative version of Islam, he has made it clear he is no sympathiser of Islamic State. In February last year, he claimed some of his forces had infiltrated the terror group. Kadyrov also offered to send Chechen fighters to Syria, but only with the approval and support of Putin.